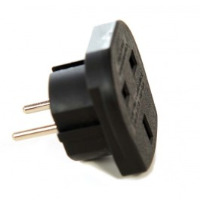 European to USA converter plug, European to Japanese convertor plug, simply plug your flat 2 pin euro plug into the adaptor. 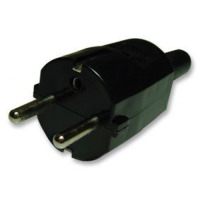 Fully approved to all relevant National standards. 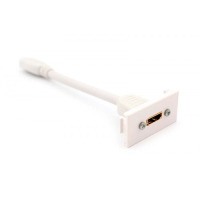 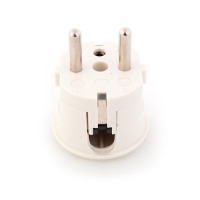 European to USA converter plug, European to Japanese converter plug, simply plug your flat 2 pin euro plug into the adaptor. 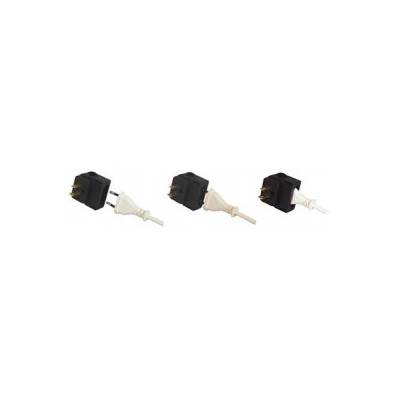 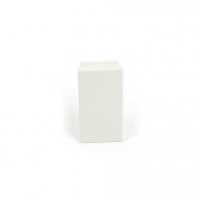 These plugs are UL approved and comply with RoHS. 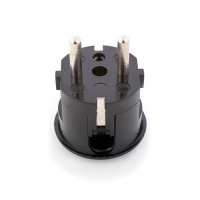 Please note these plugs ar not voltage power transformers, please ensure your products comply to the electrical standards of the country of use.